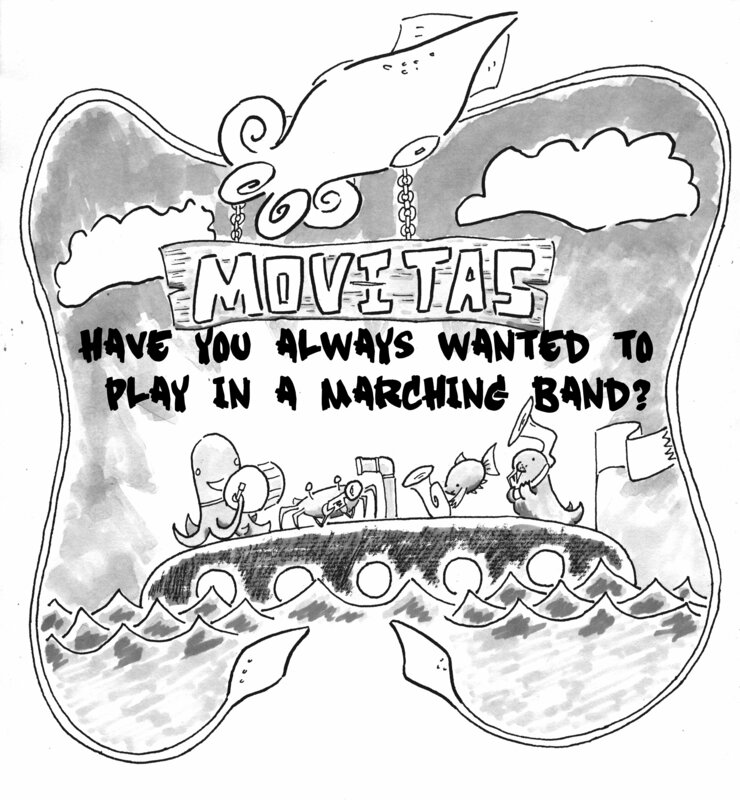 If you answered “YES!” to all of these questions, Movitas wants You. 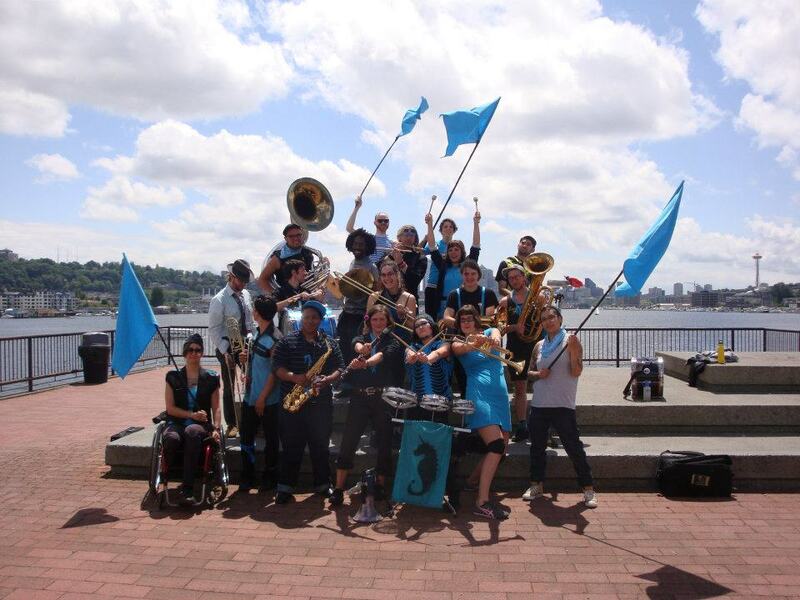 With an emphasis on having fun, Movitas is a radical street band that encourages and supports each member in learning, growing and developing into our full creative selves, actively welcoming folks of different musical backgrounds and abilities to join. Movitas celebrates egalitarianism and strives to create a safer space for people of all ages, genders, racial identities, class backgrounds, and abilities. To find out more about Movitas and how you can join, fill out the form below.